EssentialStore, ook voor gebruikt en overjarig materiaal! Advies nodig of langskomen in onze winkel? 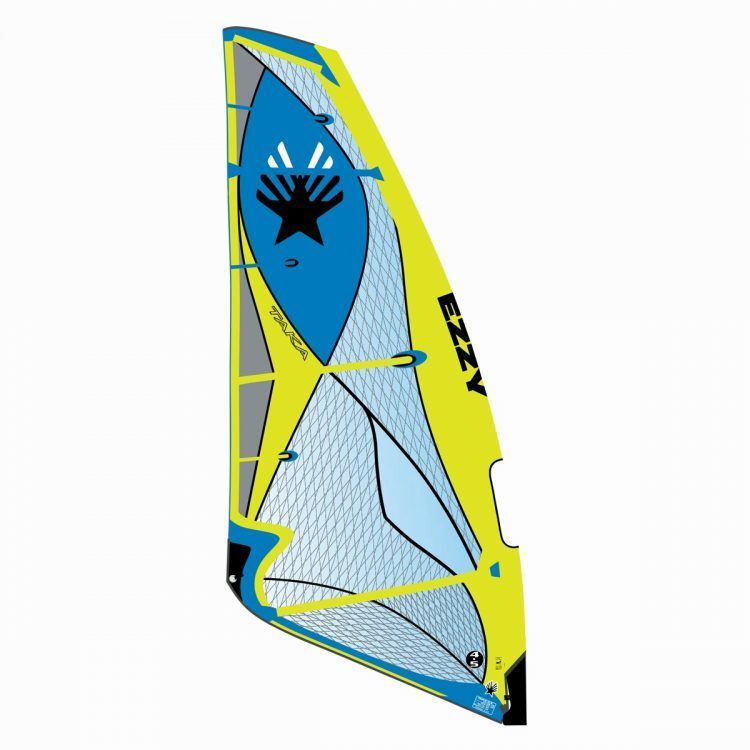 In 1983 David Ezzy made his first windsurfing sail under the Ezzy Sail black and white eagle logo. He started his custom sail business on Maui in an old shed that has since become a sleek design loft. 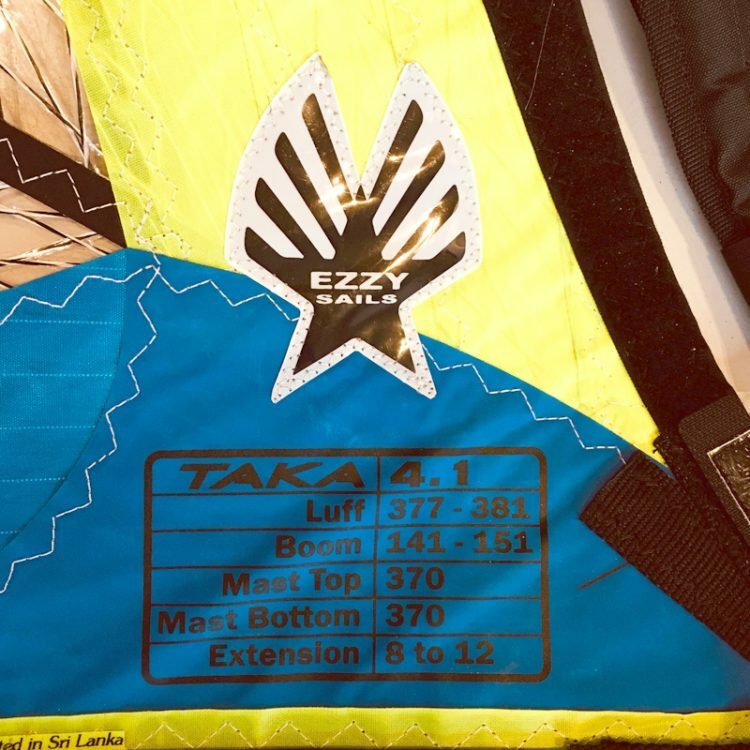 Back then, custom sails were the means to success for every serious sailor and Ezzy Sails led the sailing revolution. Ezzy made sails that were renowned for their “Hookipa” traits: strength and power. Now the Ezzy factory is housed in a 20,000 square foot, brand-new building in Srilanka owned by David Ezzy and the factory staff. It is a safe, non-toxic work environment with state-of-the-art computer cutting machines, employee amenities such as a staffed kitchen, transportation, uniforms and a music sound system. 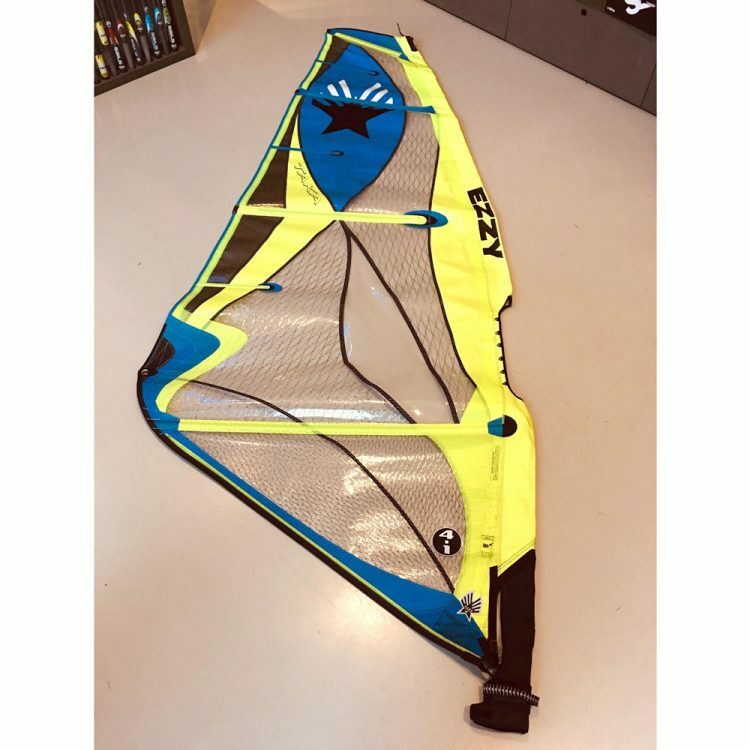 The distribution reach of Ezzy Sails has expanded to cover most countries worldwide. Word of mouth spreads the knowledge of the high quality standards behind the name Ezzy and the company continues to grow. Ergens anders goedkoper? Wij evenaren de prijs! Wij geven je graag advies over merken, modellen of bijvoorbeeld de beste surfspot in Scheveningen.